Each year, we are graciously overwhelmed by the successes of the youth in our care, made possible by the dedication and support of our friends, donors, and partners. With your help, every challenge is met with optimism, every barrier is overcome with determination, and every milestone is celebrated with love. 2018 proved to be eventful and inspiring in so many ways. 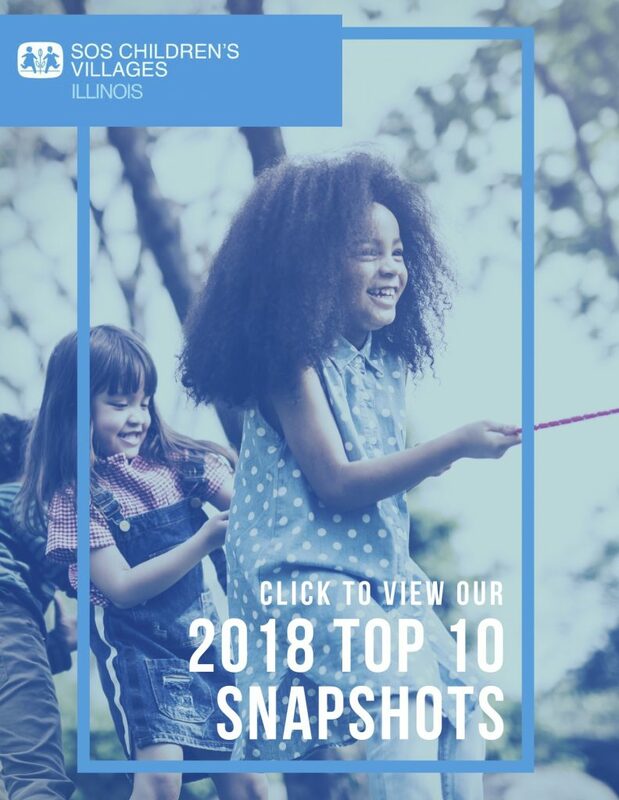 As the new year continues to unfold, we invite you to look back on ten of these “snapshots” that highlight the diversity of accomplishments, emboldened by you. Each snapshot highlights the pivotal ways we are working together to build the future of foster care – one landmark moment at a time. We thank you for generously giving of your time, love, talents, and resources in 2018. We cannot wait to see where 2019 takes us — together!